How Can You Take Photos Using Voice Controls and Gesture on Samsung Galaxy Note 9? designed to help out with taking pictures as the Note 9 phone is a really big phone and can be quite a handful (literally). This feature is embedded in the Settings menu in the camera app, so you would need to go over there to activate the option. – Get onto the Camera App. – Tap on settings (it is just at the top right corner). – Search for the “Voice Control” option and tap on it when you find it. Once all these are done, you are ready to use voice commands to make your picture taking way more convenient and easier. To take these pictures, all you need to do is say “Cheese”, “Shoot”, “Smile” or “Camera”. 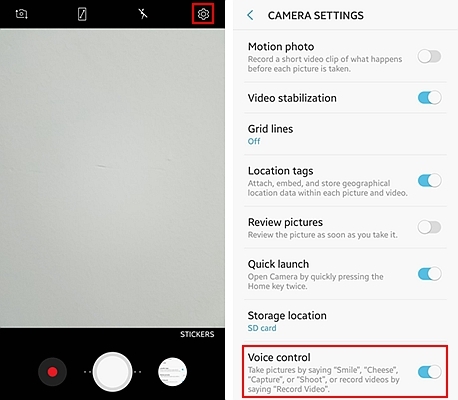 You can also record videos by giving the command “Record Video”. 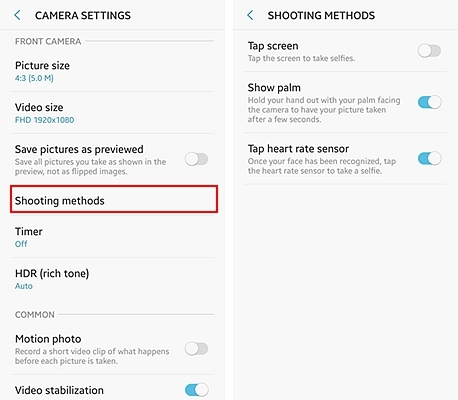 These commands activate the Voice Control function for the camera, making it easier to have fun taking pictures with friends and more convenient due to the size of the phone. However, while enabling the voice control for your camera, you will also need to disable Bixby’s always-on Voice Wakeup feature so as to prevent obstruction and to enjoy the camera voice command uninterrupted. Having both on is like putting on your Wi-Fi whilst sharing your hotspot or trying to put on your mobile data while on flight mode, they just can not work together. – It is very comfortable and convenient, especially for such a big phone. – You can show off a bit. Yes I know it’s not a good thing to brag but this is more feeling good in public than boasting of your possessions. – It is fun, especially when you take pictures with your friends and family. – You can even accommodate it with a selfie stick for an even more amazing experience. – Comes in handy when you need to take a group photo with no one to help take it. – Boredom – It gets old. – Laziness – It’s just too easy, c’mon. 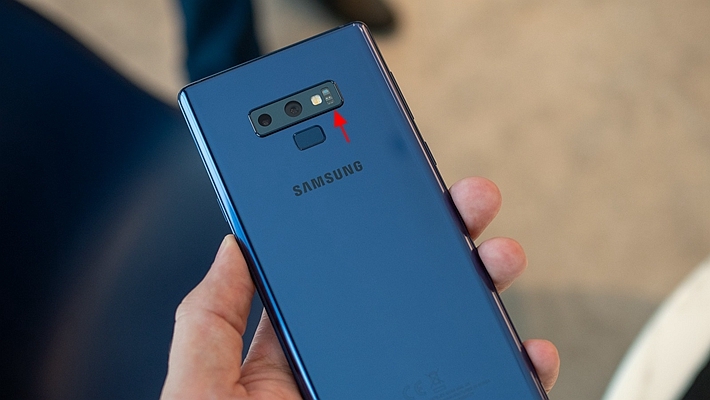 Samsung Galaxy Note 9 also lets you take selfies using palm gusture or use the phone’s heart rate sensor. – Switch on ‘Show palm’ and ‘Tap heart rage sensor’. Since it supports the camera app, you can now proceed to take some really good selfies, which is great as with such a big phone, you can take selfies with one hand. – You can use the selfie stick.